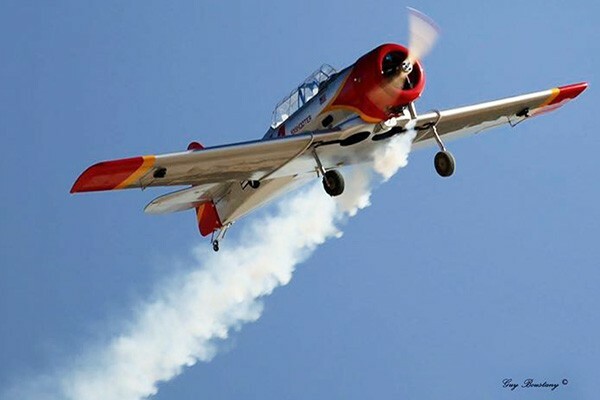 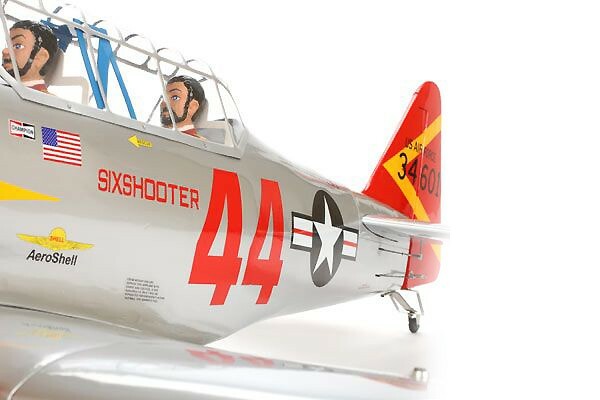 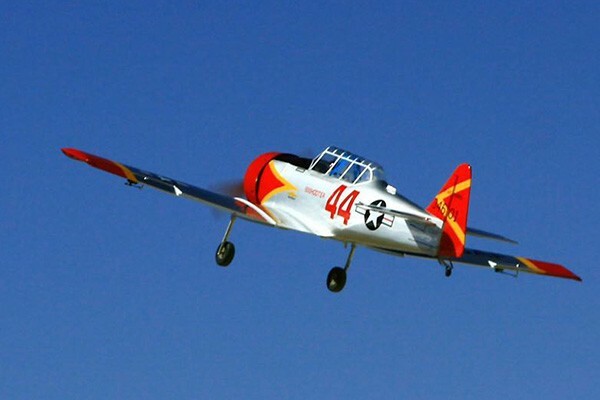 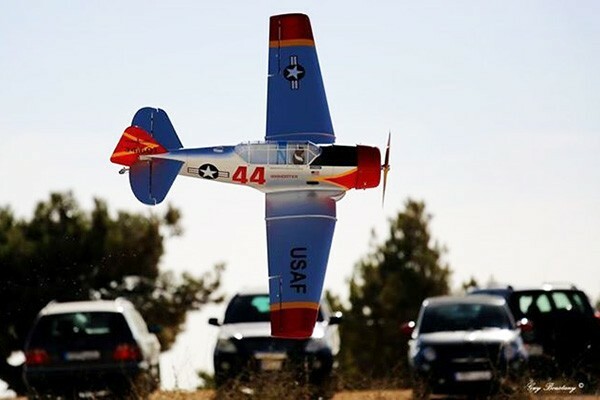 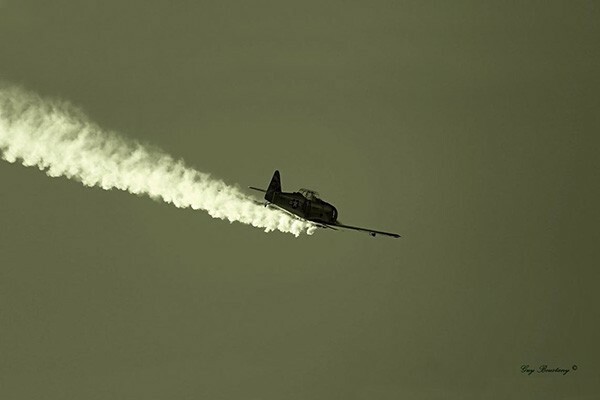 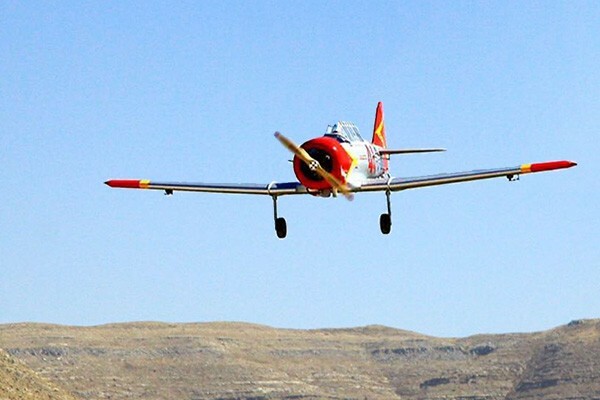 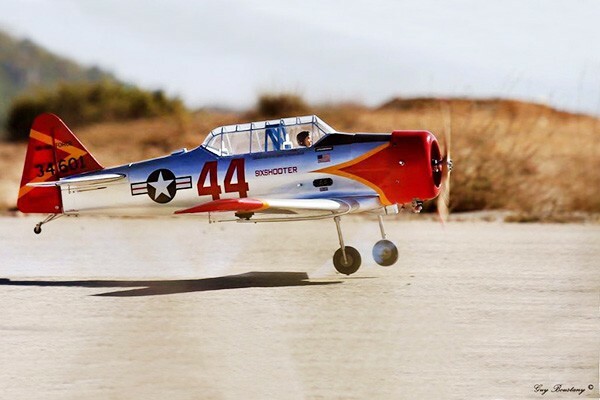 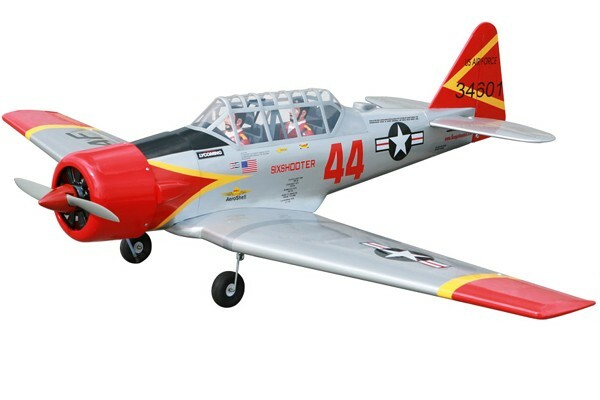 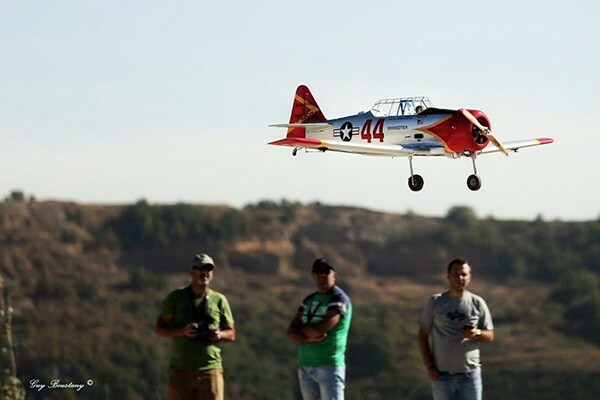 Seagull brings back the legendary “Texan” trainer with the AT-6 Texan ARF, a superb scale replica of the plane used by the United States and its allies from World War II through the late 1960s. 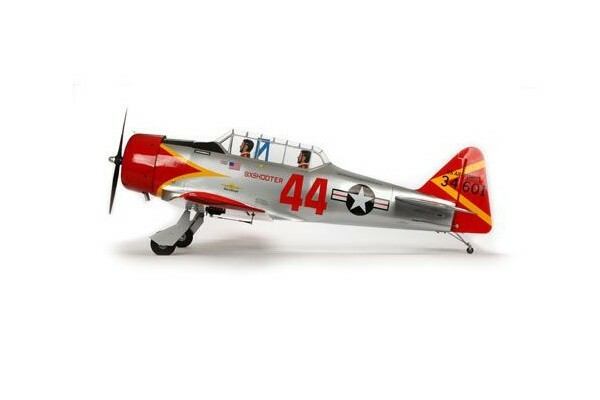 Construction is of light ply and balsa build by expert craftsmen. 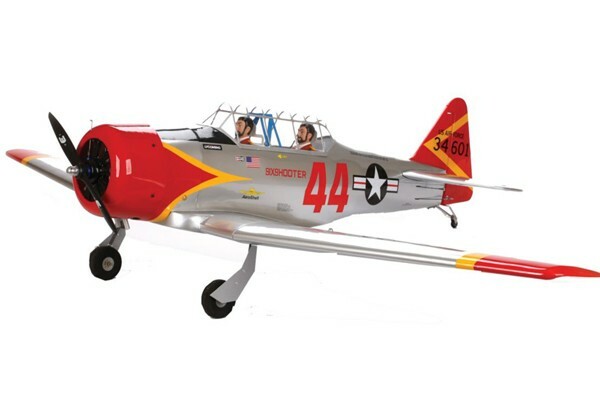 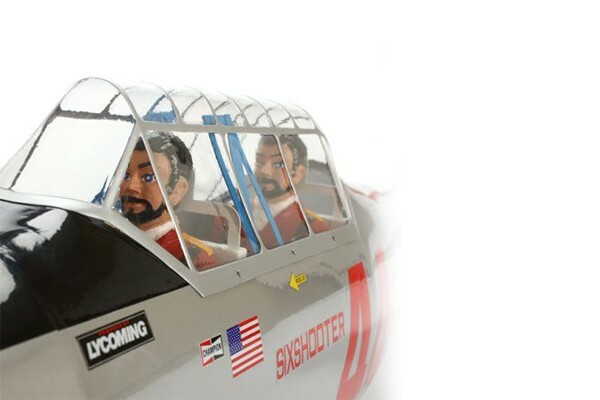 What really sets this AT-6 apart from others is its pre-painted fiberglass cowl, true to scale round fuselage and a completely prefabricated and hand painted cockpit which includes two pilots. 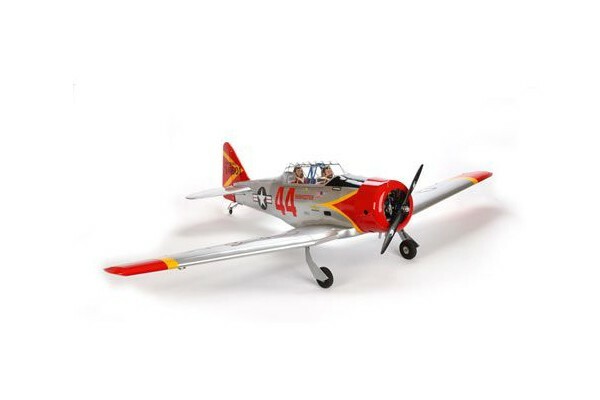 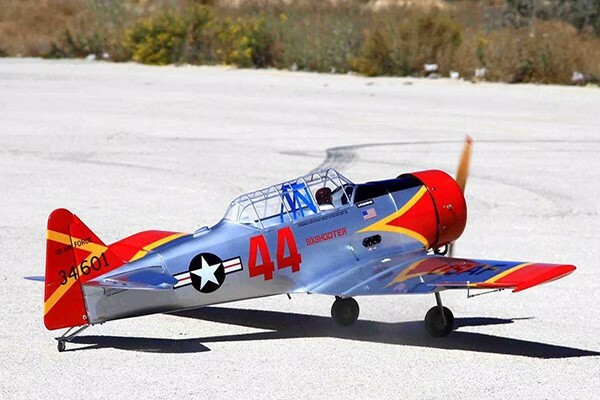 All of the hardware needed is in the box including fuel tank, wheels, tail wheel assembly, pre-built pushrods and an illustrated instruction manual. 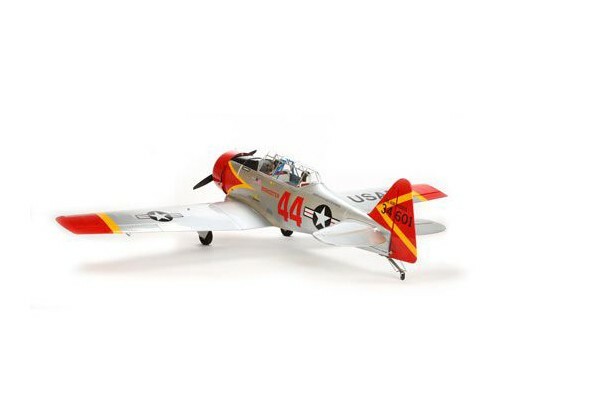 Featuring an accurate outline for terrific scale looks, it’s a great option for intermediate to advanced pilots. 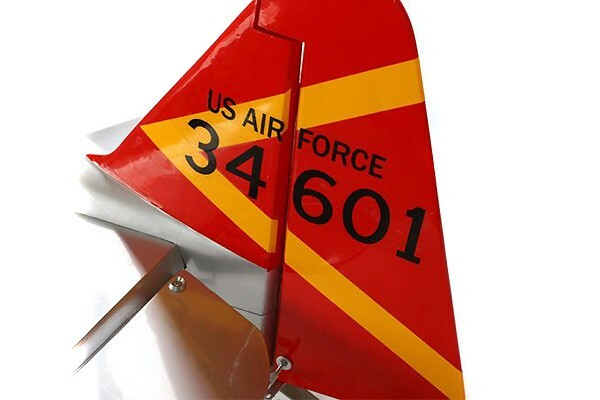 Propeller Reamer Stepped for 5mm, 1/4", 5/16"